A 2010 video of Sen. Kamala Harris has surfaced showing her boasting and laughing about prosecuting parents over truancy when she was the District Attorney of San Francisco. 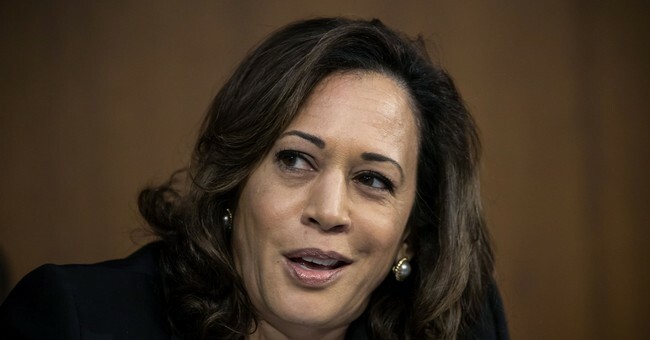 Harris recalled sending prosecutors who worked on murder and gang cases to the parents and encouraged them to "look really mean" when discussing their children's truancy. She then went on to describe how she charged a single homeless woman who had two jobs to support her three children. “She just needed some help,” Harris said. “By shining this infrared spotlight of public safety on the fact that her children aren’t in school, we were able to figure that out, get her access to services that exist, and through that process, the attendance of her children improved. We dismissed the charges against her, and overall we’ve improved attendance for this population in San Francisco by 20 percent over the last two years,” she explained. Harris, who recently announced she's running for president, has come under fire over her actions as a prosecutor, especially since these videos surfaced. Many have pointed out that her policies disproportionately affected low-income communities and people of color.